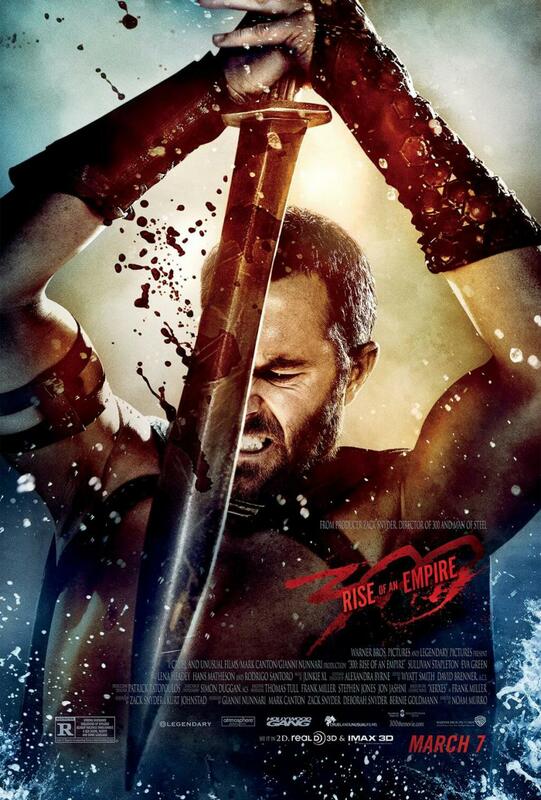 Are you ready to be skewered by Sullivan Stapleton’s great big sword? The “Strike Back” actor’s General Themistokles character is the focus of the new one-sheet for Warners’ “300: Rise of an Empire” opening in March. In the new film, the battle for Greece takes to the high seas.